Canon recently announced the arrival of their third generation lens from the 50mm family line up, the Canon EF 50mm f/1.8 STM lens, adding on to their extensive and wide range of the Canon EF and EF-S lenses family line up. I personally own the Canon EF 50mm f/1.8 II lens and it was a very value for money lens and a great lens to train a photographer in terms of composition and perspective. The new third generation EF 50mm f/1.8 STM lens has improved features and it is a lens that would definitely suit any photographers’ needs and usage. The 50mm is a lens that you need to have/must have/can have to put inside your camera bag and bring it along when you go out for a photo walk/shoot. Let me share with you more information about the new third generation EF 50mm f/1.8 STM lens from the press release. On a full-frame camera, the EF50mm f/1.8 STM provide a 50mm equivalent angle of view similar to human vision. The lens is also well suited for portrait photography on an APS-C camera with an 80mm equivalent angle of view; which maintains a reasonable distance from the subject and enables a natural perspective. The significant background blurring effect that comes with this prime lens accentuates the subject. With a large and bright aperture, which allows for more light to enter, the EF50mm f/1.8 STM will perform well in low-light environments for night scene photography. 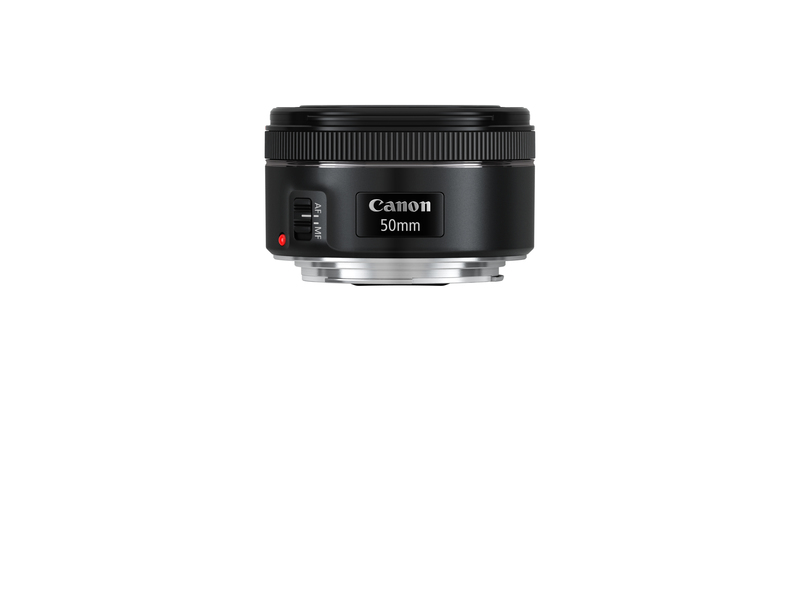 The latest version of the EF50mm f/1.8 builds upon the proven and venerable design, with enhanced metal mounts for better build quality and greater reliability, STM drive technology to make the autofocusing virtually silent, and optimized lens coating to suppress flaring and ghosting. The inclusion of the new STM technology makes the lens viable for video capture – a function important to DSLR users today. This enhanced technology removes unwanted motor noise and makes for an even quieter, smoother, and quicker AutoFocus (AF) in movie shooting, resulting in better video footage. The new lens features optics protected by an enhanced Super Spectra Coating that further reduces ghosting and flaring for even clearer photos. With an upgraded aperture from 5-blade to 7-blade, the new lens produces attractive bokehs, which blurs light sources in the background, producing an aesthetically appealing circular appearance. The EF50mm f/1.8 STM has an improved exterior design, which features a new metal mount for durability and a shorter length for a more compact and robust feel. 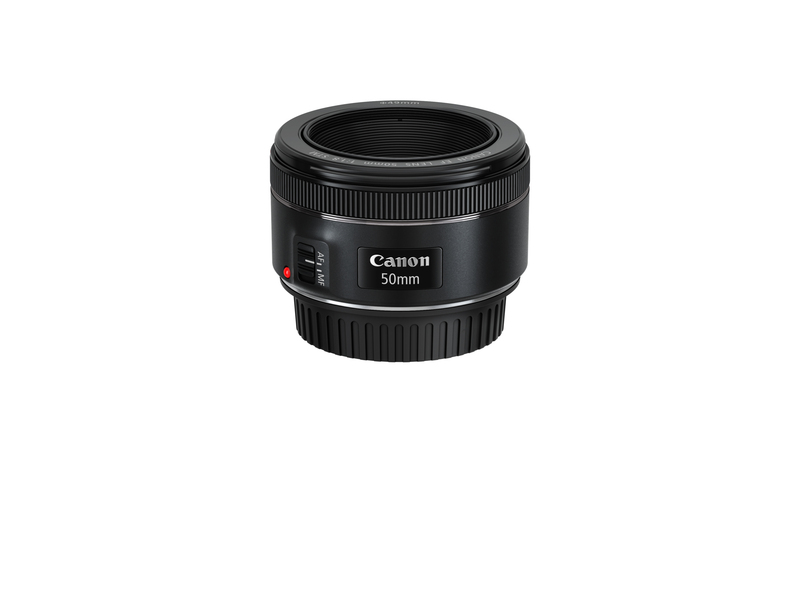 The EF50mm f/1.8 STM is equipped with a reduced minimum focusing distance of 35cm, 10cm less from 45cm on the EF50mm f/1.8. This allows the user to get 10cm closer to the subject for a more up-close shot with an increased maximum magnification of 0.21x over the previous 0.15x.Users will be able to capture fine details of the subject with ease at this improved proximity. Pricing and availability of the EF50mm f/1.8 STM will be advised at a later date.